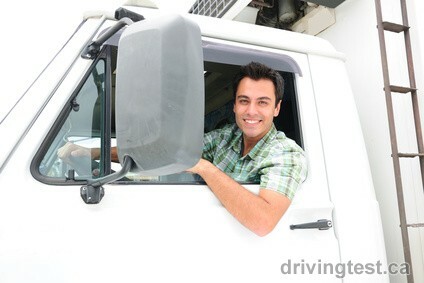 To begin your career in trucking you must obtain your Ontario Class A or Class D Truck Driver Licence. The appropriate CDL endorsements you will need are based on the type of trucking career you plan to pursue. To obtain these endorsements, you are required to successfully complete a written knowledge test. Making certain you are adequately prepared for your written knowledge test will prevent you from wasting time and money. Taking practice CDL tests is the best way to get prepared. You can take advantage of them as much as you want. Just like other individuals have already done so, don’t forget to like us on Facebook and tell your friends about this website so that they, too, can pass the test with grand ease. We make sure that the tests that we offer are correct in every aspect. If for some reason you notice an error or find confusing detail, don’t hesitate in emailing us. We will get right back to you in a timely fashion manner.